A UK trailer has arrived for the true life fast food drama. 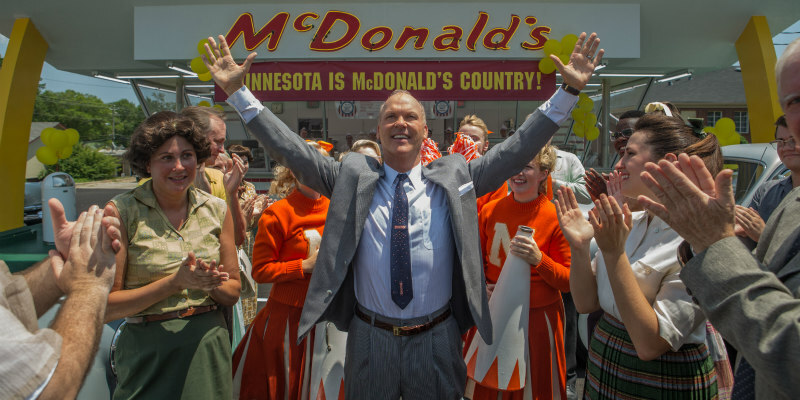 Michael Keaton has gained plaudits for his performance as Ray Kroc, the controversial figure who turned McDonalds into the world's most well known fast food franchise. A UK/ROI release is scheduled for February 10th, and Studiocanal UK have just released a trailer.